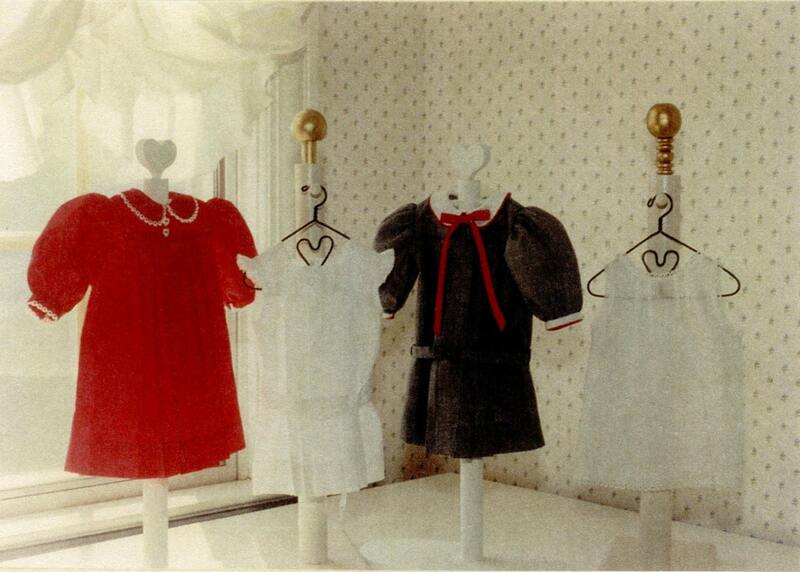 Pleated dresses, with optional dropped waist view, as well as pinafore and slip for your American Girl doll's wardrobe. Cute pattern as described. Fast shipping. Thank you!! Wonderful patterns for 18" dolls. Thanks! Such a sweet pattern for our dolls. Secure shipping. 100% satisfied.